Cigna Global is one of the premier health insurance providers for expats and individuals who travel globally. However unknown to most is a product they offer that complies with the ACA Guidelines while offering worldwide coverage and the Cigna PPO network. The plan is such a secret that is that its not even featured on the Cigna Global website. Below we’ll do a deep dive on this product, its features and see if its something you might be intrested in. 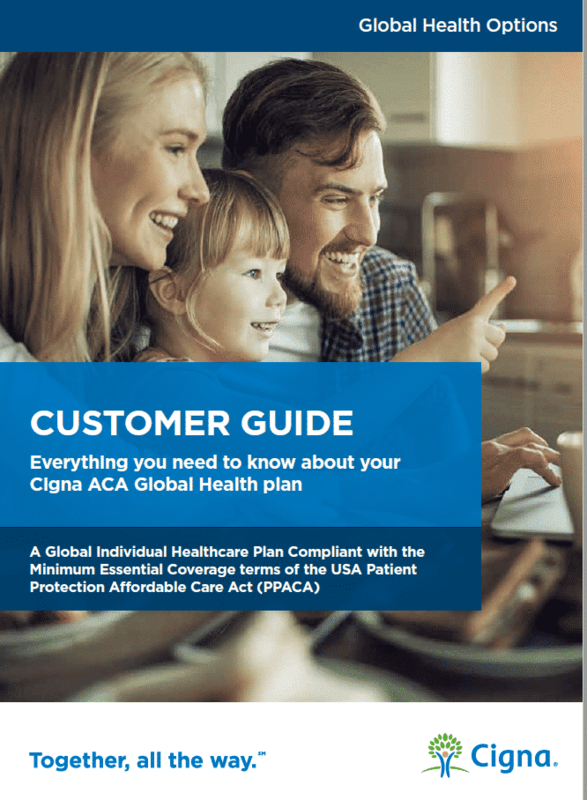 We present the Cigna Global ACA Health Plan. Which Visa Types are Eligible for This Product? To qualify for this plan an indivdual must have an E, O or L Visa. Tourist Visas or illegal immigrants are not eligible. IN addition and H1B, EW, ES, RN, SD and W would be sufficient. Can I Apply for this plan at any Time During the Year? Yes, unlike ACA plans which offer an enrollment window of only 45 days in most states this plan can be purchased anytime. Yes, like ACA plans this is included at 100% not subject to your deductible or out of pocket. What sort of benefits/deductibles does this plan offer? 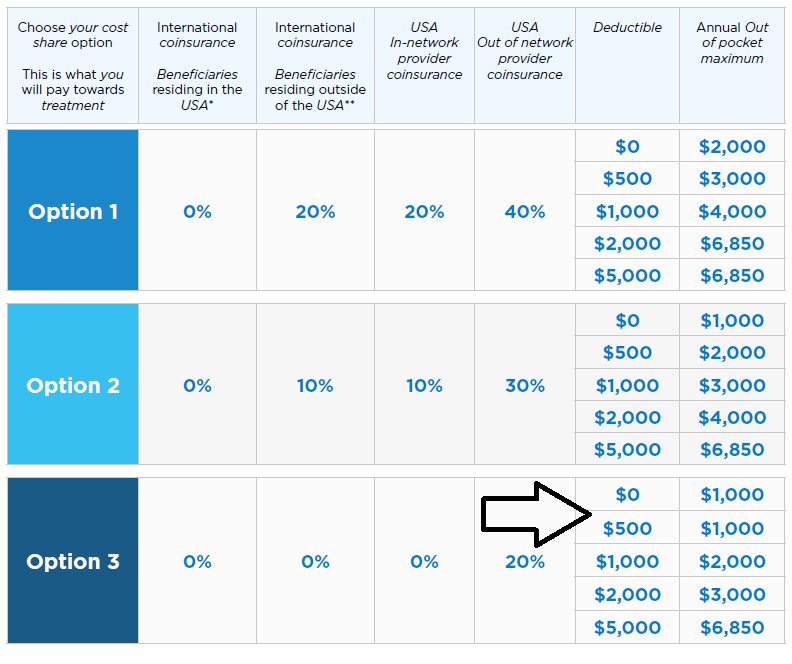 The Cigna Global ACA plan offers a robust choice of deductibles tailored to your needs and budget. Want a plan with a $0 deductible-not a problem. Or on the other end of the spectrum you can choose a $5,000 options. The co-insurance is either 20%, 10% or 0% We prefer Option 3 the 0% co-insurance options. What other benefits are included in this plan? As you can see the Cigna Global ACA is extremely robust and offers great benefits. To get a quote please get with us.